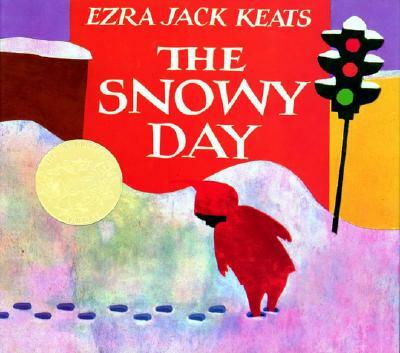 The Snowy Day won (white) American author and illustrator Ezra Jack Keats the 1963 Caldecott Medal for illustration. During his early career as an illustrator, he was dismayed that an African-American child was never the main character. (It was also one of the first books to break the color barrier.) When he began to write his own books, he changed that. The Snowy Day was Keats’ first book that he both wrote and illustrated. It tells the tale of Peter, a little boy who lives in the city and his delight in the first snow of winter. In All the Light We Cannot See author American Anthony Doerr tells the story of Marie Laure, a young girl living in Paris who went blind at the age of 6. Set during World War II, when German troops come storming into Paris, Marie Laure and her father flee to the walled citadel/small town Saint Malo where she meets Werner, an orphan and a master at fixing radios. The novel demonstrates the ways that humans try to be good to be each other, despite the odds. 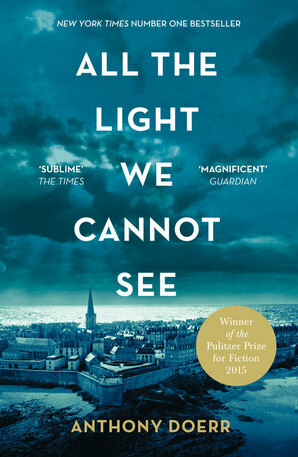 All the Light We Cannot See won the 2015 Pulitzer Prize for Fiction and the 2015 Andrew Carnegie Medal for Excellence in Fiction. Another Country was a novel written by American novelist and social critic James Baldwin. 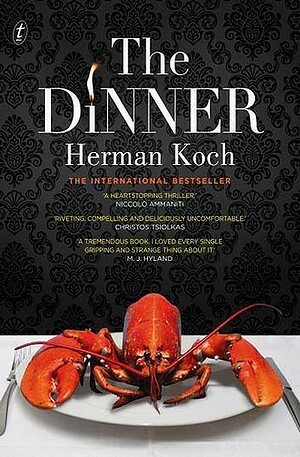 Set in Greenwich Village, in the late 1950s, the novel portrayed many themes that were taboo at the time, including bisexuality, interracial relationships and extramarital affairs. The novel was divided into three parts. The beginning of Another Country is that the main character, Rufus Scott, dies. He leaves behind, his sister, Ida, and his friends. They include Vivaldo; a struggling novelist, Richard; another writer, Richard’s wife; Cass, Eric; an actor returning from Europe, Ellis, an executive, and Leona, who was Rufus lover, but is in a mental hospital in the south now due to a mental collapse. A relationship develops between Vivaldo who is Italian, and Ida who is black. Eric’s male lover is coming to New York to be with him, and Eric is dealing with renewing relationships with everyone who he has not been around in a couple of years. Ellis is interested in Ida, and Richard and Cass are dealing with their marriage. Another Country was banned in Australia in February 1963 for being “continually smeared with indecent, offensive and dirty epithets and allusions” by the Literature Censorship Board. They did recommend that the book remain available though for “the serious minded student or reader.” The ban was lifted in May 1966. In Bubble Gum, Bubble Gum a wad of bubble gum is melting in the road, one by one a variety of animals get stuck in it and have to survive encounters with a big blue truck and a grumpy black bear. Bubble Gum, Bubble Gum was written by Lisa Wheeler and illustrated by Harriet Kasak Portfolio and Laura Huliska-Beith. 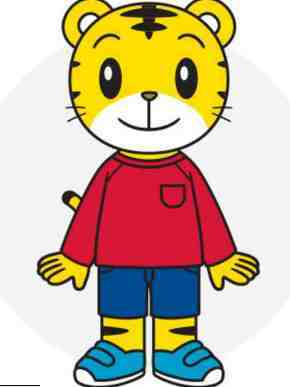 In Japan, Shimajiro is the most popular children’s education character. He has his own animated TV shows, shorts and movies as well as several licensed products such as books, DVDs, toys and is featured on products like disposable diapers, toothbrushes, shoes, clothing and on food products. In 2006, Shimajiro took on toilet training via a cartoon and a toy. On the toy, the two buttons actually produce encouragement. A quote on the cover says, “Dating will never be the same again!” And if you use any of the 301 ideas presented, you can be reassured that you will never get a second date. Blair Tolman is one brave soul for allowing his name to appear on the cover. Published not during the Depression or during the World Wars when money or times were tight, but in 1999. Okay, let me explain a little more. Dating for Under a Dollar was intended for teenagers and youth leaders within the Mormon religion. He must have been on to something because he published many other “guides:” The Do’s and Dont’s of Dating: A Dating Guide for LDS Girls, Group Dating! 301 Ideas, Young Women Mutual Activies, Young Men Mutual Activities, The Dance Book: 555 Ways to Ask, Answer and Plan for Dances among others. This children’s book is not about circumcision of humans, but canines and was to be used as a reference for why your dog needs to go to the vet for THAT visit. Great idea, but horrible execution. Good-bye, Testicles was written by Anne Welsh Guy (yep) and illustrated (uh huh) by Frank Vaughn. Ironic all the way around. Guy also wrote Good-bye Tonsils which used the same cover, replacing the dog with a little girl. Huh. As you can imagine reaction to the book was mixed. It has drawn much praise and much criticism for its sensitive subject matter. Author Mackler defends the book saying she “wanted to portray teenagers experiences realistically.” In February 2008, The Earth was removed from school libraries in Colorado Springs, Colorado.